First time buyer and need a trusted service? 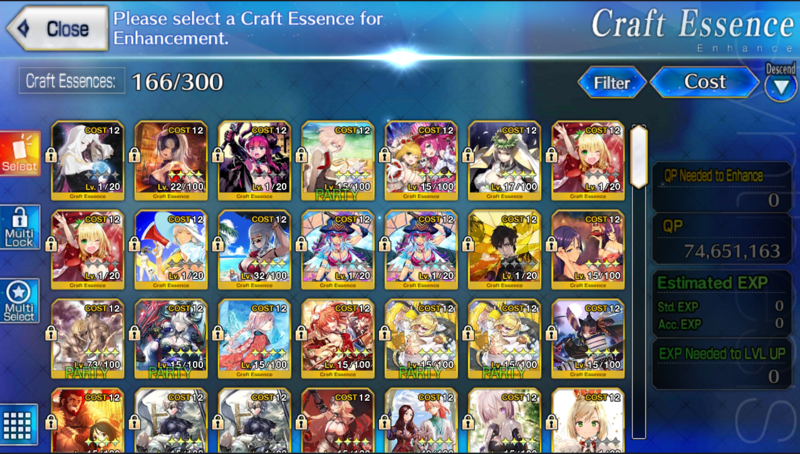 Simply don't want to waste hundred to thousand of $ hoping to get your favorite Servants? 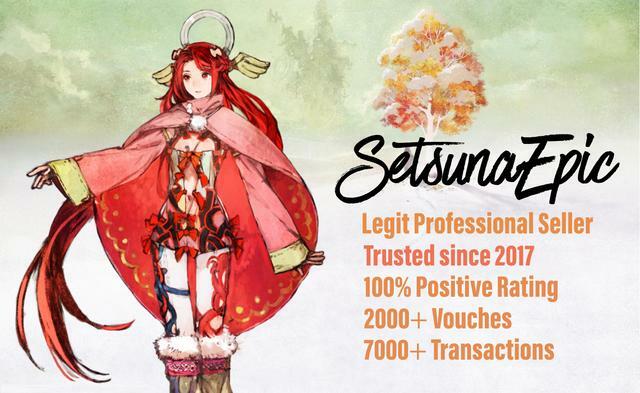 I'm offering Account Service for Fate Grand Order game with the Servants. 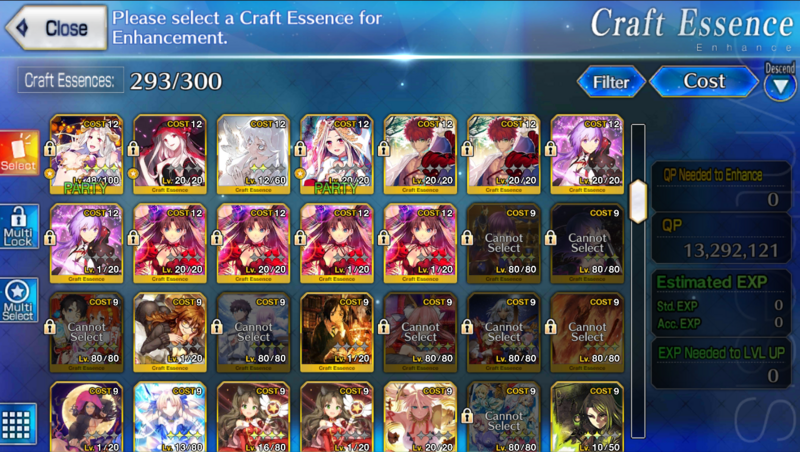 If you looking for a specific servants, just send me a Message on Discord, Skype or Epicnpc. All my accounts are 100% safe as my feedback reflect. Account Delivery Time: Under 30 seconds. Purple: Special new release and Limited Servant. Usually, the most seeking and not available for very long time. Green: Limited Servant that is strongest, top tier & Most Looking or Servant that suit with almost every team. Aqua: Limited/Exclusive Event Servant & CE that only available in a certain time. 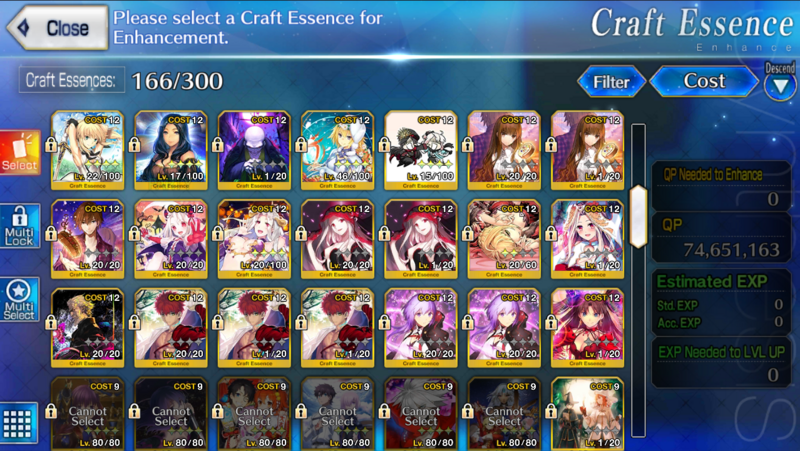 Gold: Uncommon and Limited Servants from B to A Tier. No servants are bad. They need good support. If a good servant have their best servant team with them. They can move from Rank B to A! 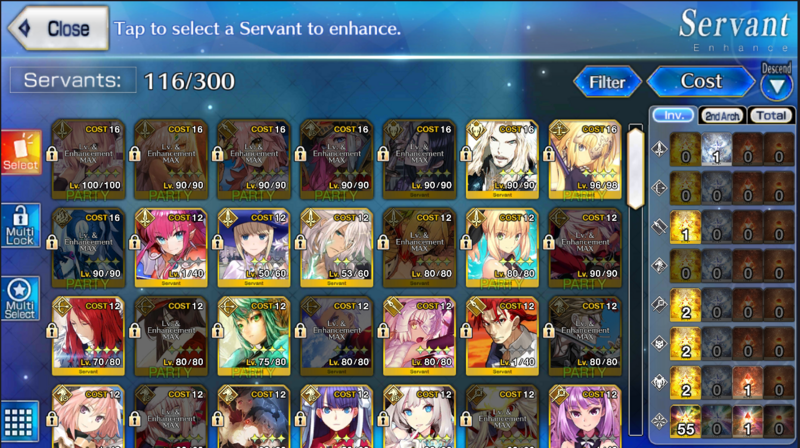 Servants who are listed are A to S Tier. Depend on their roles and update. They can be S Tier or A Tier. This is subject to change. 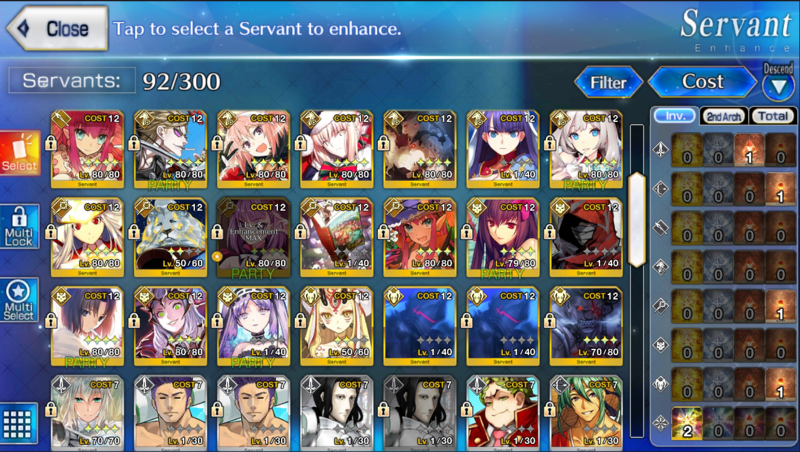 Waver - Always Top Tier S+ in Japan. Progression: Story at map 6 , Camelot Fresh. 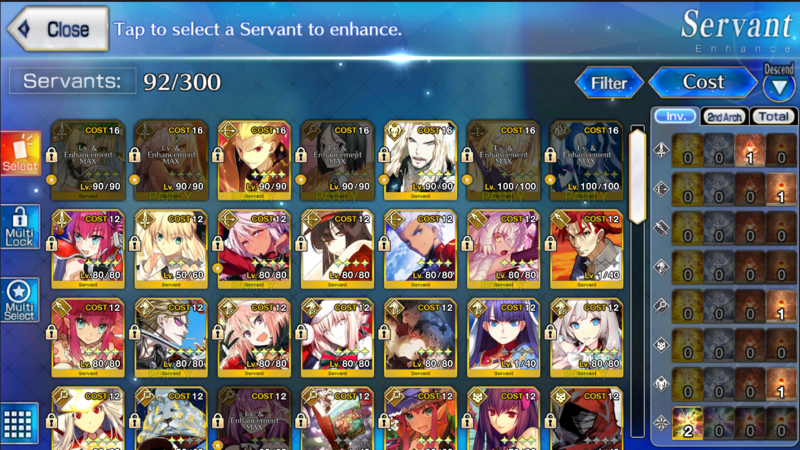 More Info: If you looking for a Godly WAifu Account with Jalter, Mhx Alter, Raikou , Archuria with The best Supporter in game: Merlin & Waver. This account is for you. If you don't have paypal for some reasons, I will provide other payment methods for you. I will be available almost all the time 18 hours/day from 9 pm - 3 pm EST, 6 pm - 1 pm PST. If you can't get in touch with me instantly on Skype - live:moseiric , Discord: SetsunaEpic#6279, leave me a message on Forum. Somebody trying to use my name is scam People. Please be Aware. PLEASE MESSAGE ME ON EPICNPC FOR VERIFICATION FIRST. He took the live:setsunaepic on Skype and my profile picture to scam. Even now Discord can easily faking. I don't use any other discord beside SetsunaEpic#6279. Please be aware. I WILL NEVER ADD, PM or MESSAGE YOU FIRST. 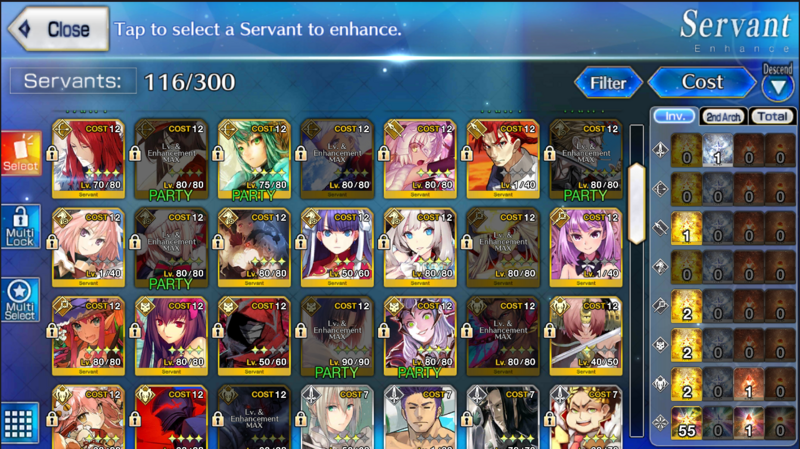 Pmed for the second account with waver/emiya/and sieg! Hello looking for you next available account. Will message you over discord. Look for a message from Sirca. Trusted seller, fast transaction. Thank you. Added you on Skype, I'll buy your US#2 Acc ! Very trustworthy person! The transaction went smooth. Highly recommend! Interested in account #8, added you on line and skype. 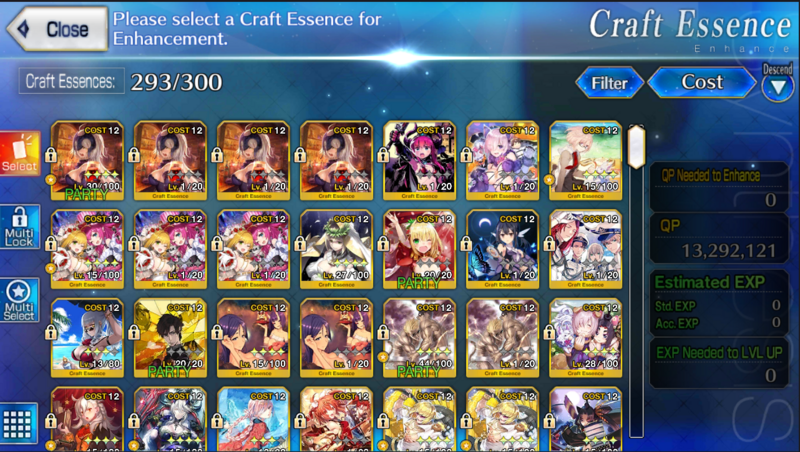 I'm looking for a fresh Gilgamesh account. Sent a PM about looking for an account.